Have you tried our house special The Wolf’s Favourite? Creamy spaghetti with smoked pork bacon, topped with a poached egg and crispy bacon bits. 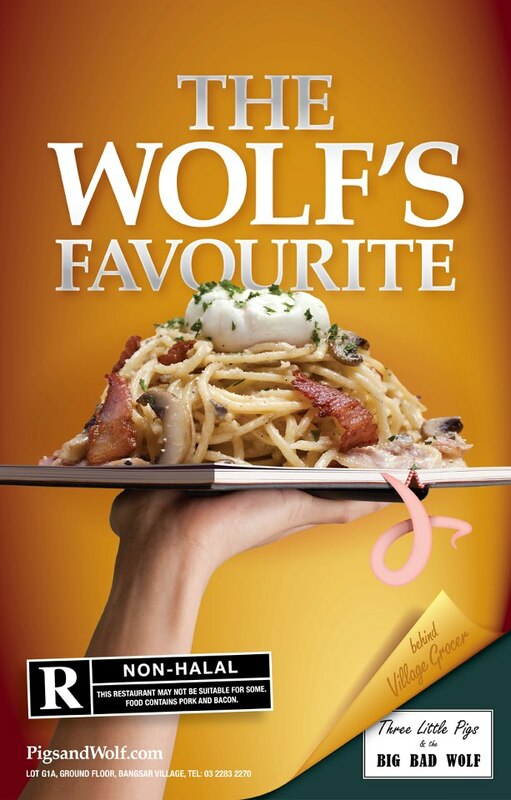 Drop by our Bangsar Village outlet and find out for yourself why the wolf love it.